Offering you a complete choice of services which include Logistics Management Service. 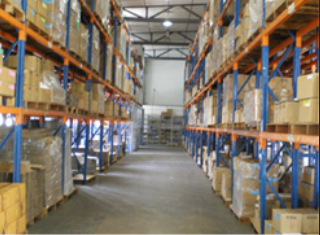 IPS’ inventory hubs are located at strategic locations across the Asia Pacific region to provide minimal turnaround time for order fulfillment. Coupled with a strong distribution network utilizing our strategic logistics partners’ aggregated capabilities, we ensure that our customers’ products are delivered to the right place and on time. To complete the full supply chain solution, we are able to manage the Return Material Authorization (RMA) process whereby defective products are returned for validation and exchanged with replacement units. IPS can play a critical role in your after sales service by helping to maximize your customer satisfaction.